This week we sit back down with Frank Longcarich at the Missouri State Quail Forever Meeting in Columbia, Missouri. As usual, we get talking bobwhite quail and the conversation is off to the races. Don't make the mistake that this is only relevant to quail as many of the techniques we discuss are very applicable to other popular game species such as whitetail deer and the wild turkey. In the podcast, we discuss various habitat types and popular management strategies that include dormant season discing, prescribed fire and predators. With no surprise to most, predators play a large role in quail numbers. However, as Frank can attest too, quality habitat must be in place prior to managing various predators on the landscape to avoid minimal result while trapping. Not all predator management includes removing predators, some management can simply include proper habitat manipulation to discourage the vegetation from promoting certain predator species like raccoons and raptor species such as the red-tailed hawks, coopers hawk, and sharp-shinned hawks. 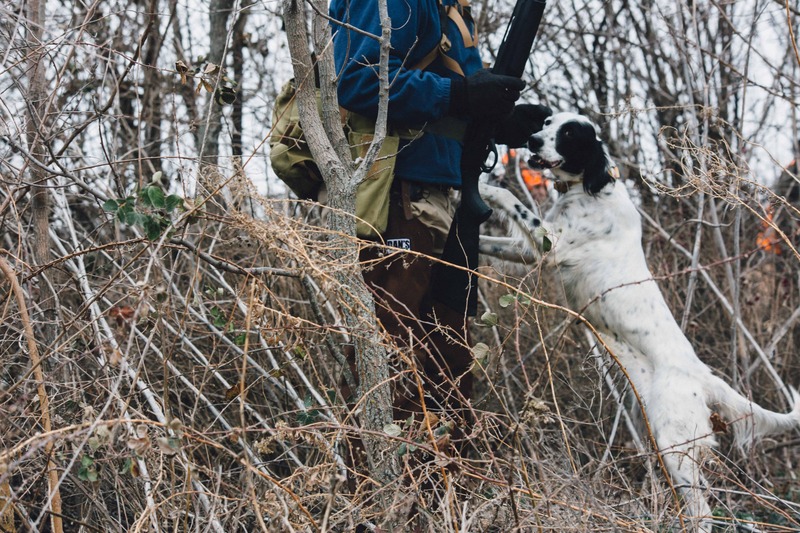 Like any discussion of predators, it is very dynamic and situationally based, but this makes for great conversation and discussion on managing the native landscape to improve bobwhite quail numbers.